We are getting excited to attend the AHR Expo in Orlando! 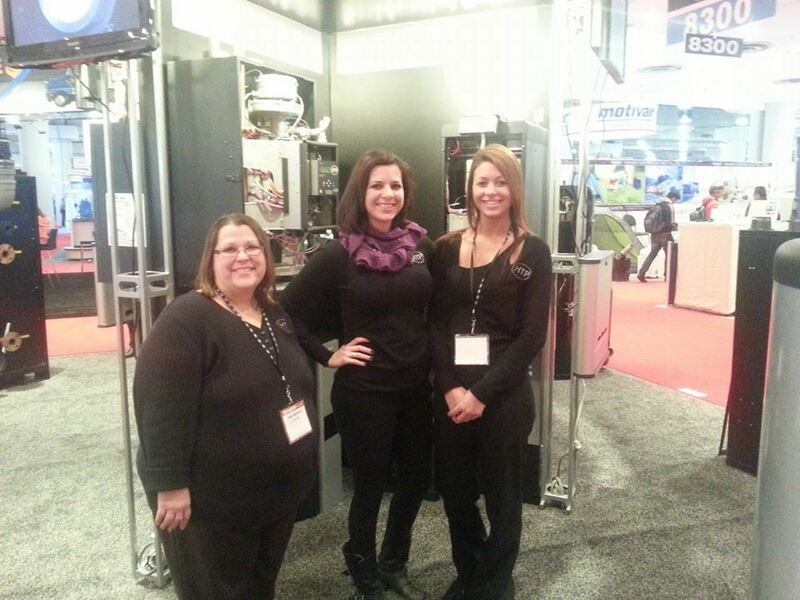 We will be at booth #1657 on January 25th - 27th. 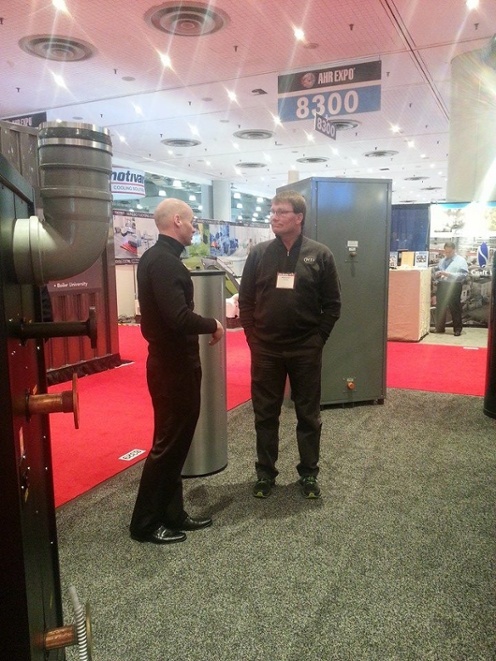 Stop by our booth to see our new products and learn more about our high efficiency systems. Until then, let's take a look at our past AHR shows! 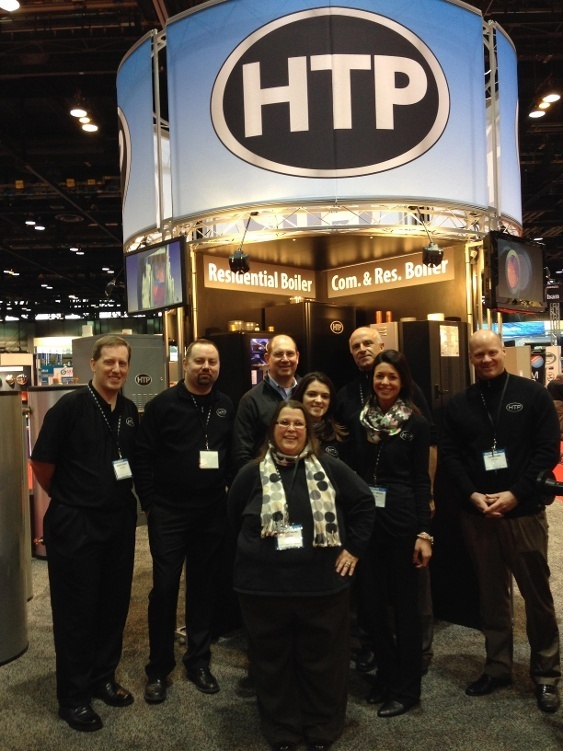 Above: The HTP team at McCormick Place Convention Center in Chicago. Above: HTP at Jacob Javits Convention Center in New York. Visit our blog next week to see which new products we will be taking to the AHR Expo in January!